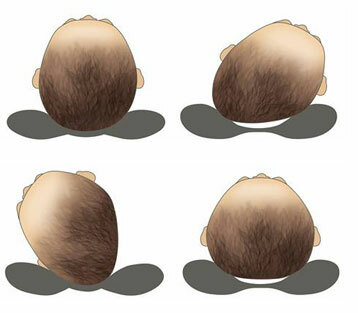 Special engineered pillow to aid in the prevention and correction of Flat Head Syndrome for young babies (Plagiocephaly and Brachycephaly). 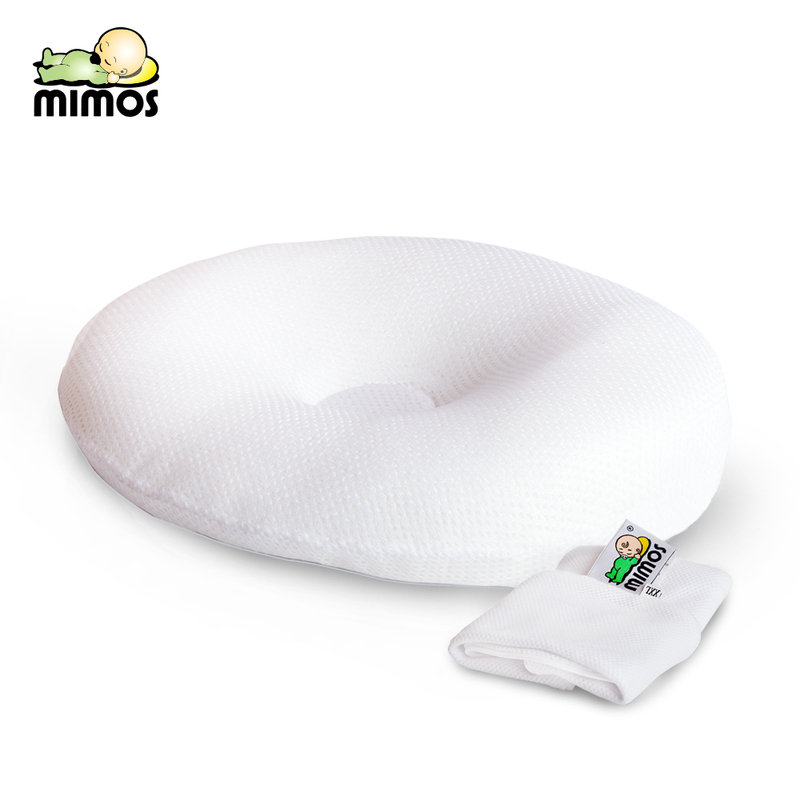 The Mimos® Air Spacer baby pillow is the baby pillow you can trust, it is clinically proven for pressure relief and made from super-soft high quality 3D spacer fabric. A comfortable pillow that dramatically reduces head pressure aiding in the prevention and correction of flat-head syndrome. To date I have had nothing but good feedback for the Mimos pillows from the parents of my clients. For myself, I particularly like the very high �breathability� of the foam used, which the manufacturers claim to be a very high �94%�. It is certainly far better than some of the other, cheaper pillow products on the market.